Work history: College instructor at Colorado State University-Pueblo and Pueblo Community College. District director for former U.S. Rep. John Salazar. Waited tables in Durango. Legislative highlights: Pace served two terms in the state House and was elected House minority leader in 2011, after Democrats lost control of the House. Describing himself as a “scrappy fighter,” he nonetheless maintained a tenuous friendship with Republican Speaker of the House Frank McNulty. Pace stepped down as minority leader in 2012 to focus on the congressional campaign. Pace successfully sponsored a bill to limit travel by workers at state enterprises, after revelations of golf junkets by Pinnacol Assurance, the state workers' compensation company. He also passed a bill to seek better information about whether business tax breaks result in more jobs. 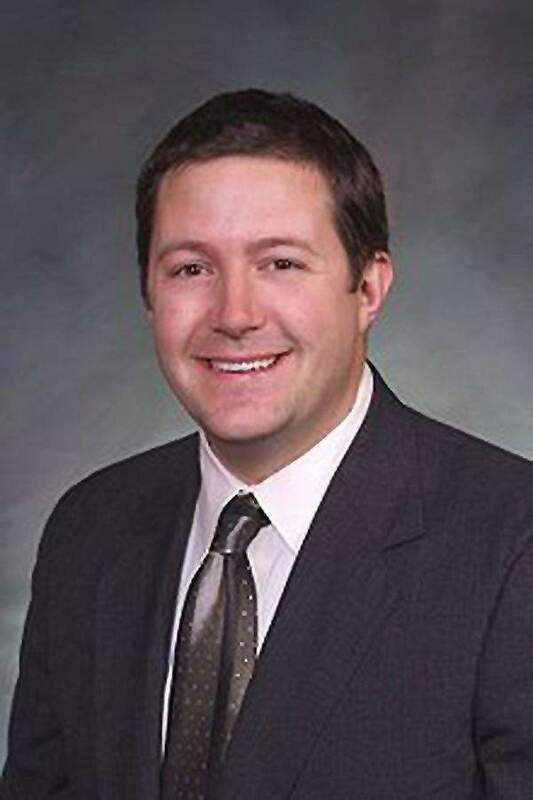 He followed in Salazar’s footsteps by trying to require Front Range cities to replace the water they divert from the Western Slope, but the bill failed in the House. He voted, along with most Democrats, for former Gov. Bill Ritter’s temporary suspension of a number of tax breaks for certain industries. In 2010, Pace helped lead a dissident Democratic faction that opposed a bill to strip tenure protections from teachers whose students have low test scores. Platform: More spending on education and more parental involvement. Tax policies that favor domestic employment over outsourcing. Government sponsorship of worker training programs. Pace favors civil unions for gay and lesbian couples.